Thanks to the recent success of our webisodes we have made some serious upgrades. Recently we have picked up a RED one to really up our production quality. Since we now have a 3rd camera we have had to hire an extra man to keep things rolling. 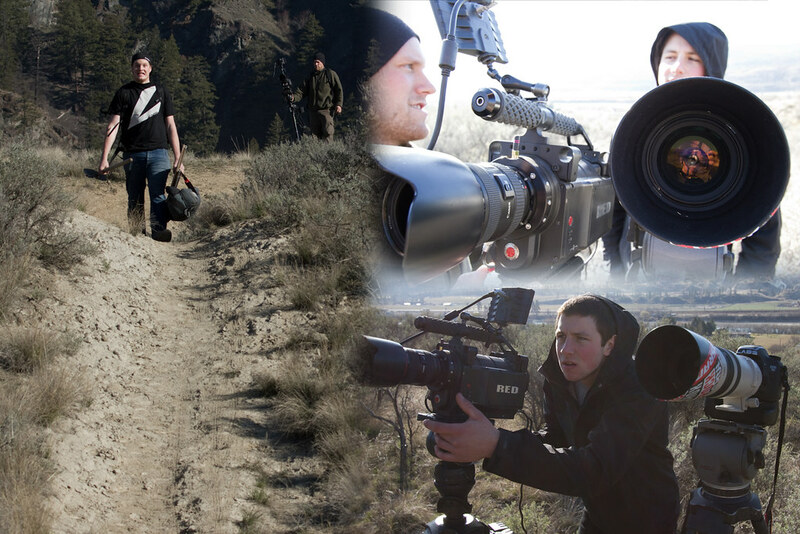 We are proud to announce the addition of Darcy Wittenburg to Coastal Crew Productions. We are all stoked to have you on the team Darcy! .....haha yeah wouldnt that be nice.